Marcelo struggled with maintaining healthy eating habits and regular exercise until he found Kurbo. 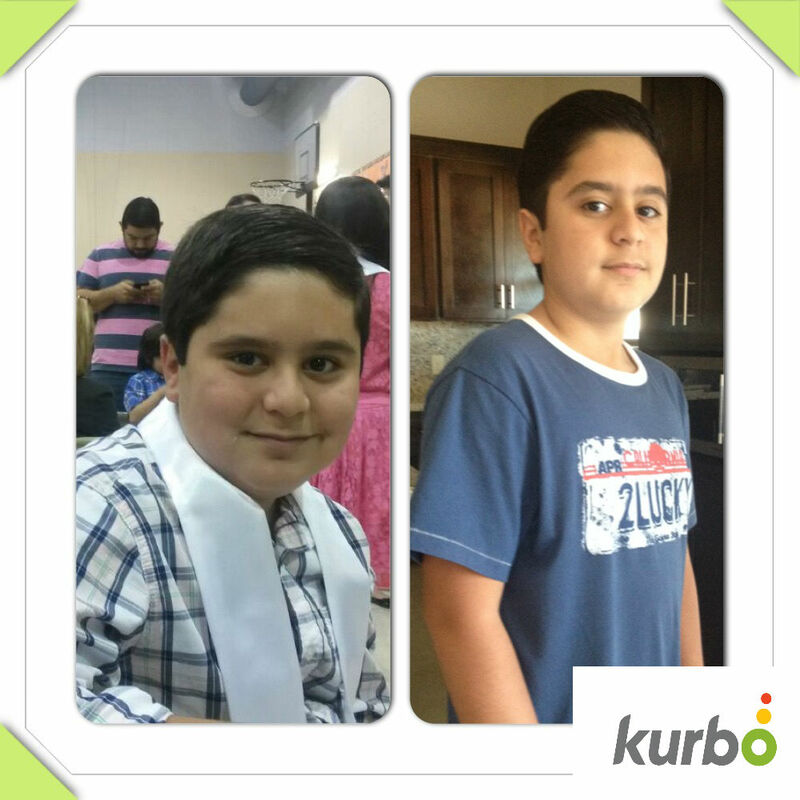 With the Kurbo app and the help of his Kurbo Coach, Marcelo was able to lose 11lbs in 3 months and his entire family has noticed his newfound happiness! We are so proud of you Marcelo! Keep up the good work! While Marcelo saw some weight loss success, he hadn’t reached his goal. What he really needed was something more sustainable, something like Kurbo, a healthy eating app for kids. Marcelo’s parents, wanting their son to improve his health and happiness, were very supportive in signing him up for Kurbo, a healthy eating app for kids. Bertha, Marcelo’s mom, recognized that her son was struggling with being overweight and with anxiety. When her husband found out about Kurbo, they read all about the program and what a healthy eating app for kids could do for Marcelo, and together, decided that it would be perfect! Bertha especially loved that Kurbo could teach Marcelo to develop healthy eating habits, but also allow him to be a kid and eat the food he enjoys in moderation. With access to the healthy eating app for kids and Kurbo coaching, Marcelo is making positive lifestyle changes. For starters, Marcelo has added more variety to his diet and exercise routine. He tries new foods all the time and discovered that he likes squash, cucumber, papaya and tomato. Eating more green and yellow light substitutes helps Marcelo to minimize the number of red lights he consumes, so he could meet his weekly goals. He also likes to think of new recipes and other ways to spice up his foods by cooking them in new ways. He cooks omelettes, puts tomatoes on the griddle and once even made a hamburger with lean ground beef, veggies and avocado. Marcelo has found ways to incorporate exercise into his routine that keeps him motivated and challenged. Marcelo loves sports and is a huge Colts fan. Soccer, baseball and football are his favorites but Marcelo tries to incorporate other forms of physical activity into his schedule as well. He takes a 45 minute crossfit class, that uses different exercises (pushups, sits, squats) and equipment (weights, kettlebells, pullup bar) each week. Additionally, since starting Kurbo, Marcelo has been training more, creating personalized workouts that he can do right at home. Exercising energizes Marcelo, and he finds that listening to music motivates him to challenge himself even more during his workouts. He knows he worked hard when he feels sore the next day and for him, that’s a great feeling. Bertha has also made some changes in the kitchen to help Marcelo make healthier choices. One of the people that has been crucial to Marcelo’s success, is his Kurbo coach, Allison. Marcelo doesn’t think he would be able to lose weight as quickly as he has been without working with a coach. Allison helps Marcelo set goals, and advises him on how many green lights to eat and how much exercise to do each day. 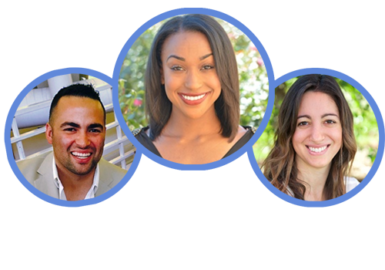 Marcelo is particularly inspired and motivated by Allison since discovering that she is a former pro-soccer player who shares his love for sports! Seeing her son’s success and newfound happiness, Bertha couldn’t be more pleased with Kurbo! Congratulations Marcelo! 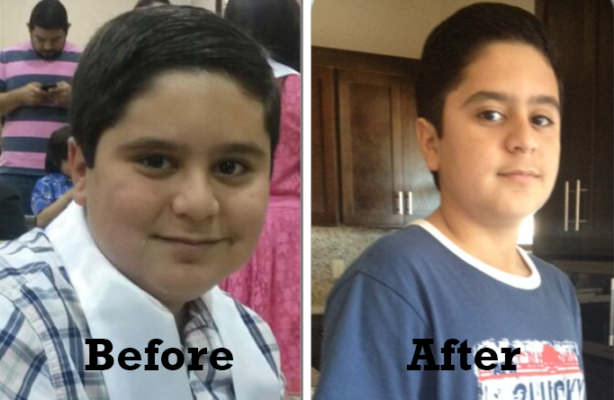 Your Kurbo success story is truly inspiring to other Kurbo kids and we are very proud of the healthy change you have made in your life thus far! Keep up the good work!